As part of the American Experience series, PBS will air The Circus, a four-hour miniseries that tells the story of one of America’s most beloved pastimes, at 8 p.m. October 8 and 9. Maureen Brunsdale, head of Special Collections and Rare Books at Milner Library, and Mark Schmitt, Special Collections specialist, were consultants on the production and many materials from the Circus and Allied Arts Collection appear throughout the miniseries. 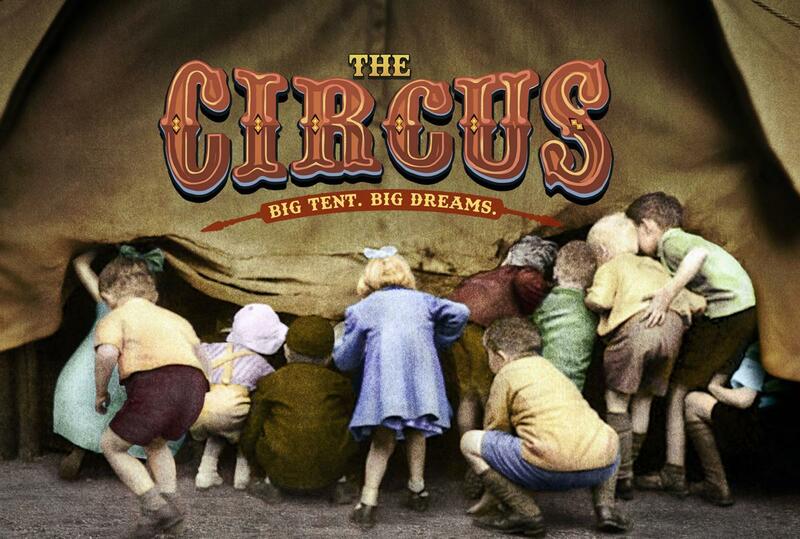 “It’s rewarding for us to help bring the history of American circus to life in this fantastic PBS series. Answering the production company’s questions, providing context, and content shines a well-deserved spotlight on Milner Library’s world-class Circus and Allied Arts Collection. This community has rich and meaningful ties to the cultural phenomenon known as the circus—it will be thrilling to see the materials under our care highlighted in this way,” said Brunsdale. Milner Library’s Circus and Allied Arts Collection is one of the largest special collections of its type in existence. The collection features photographs, circus posters, programs, costumes, over 8,000 books, and more. For more information, visit the American Experience website and check your local listings.